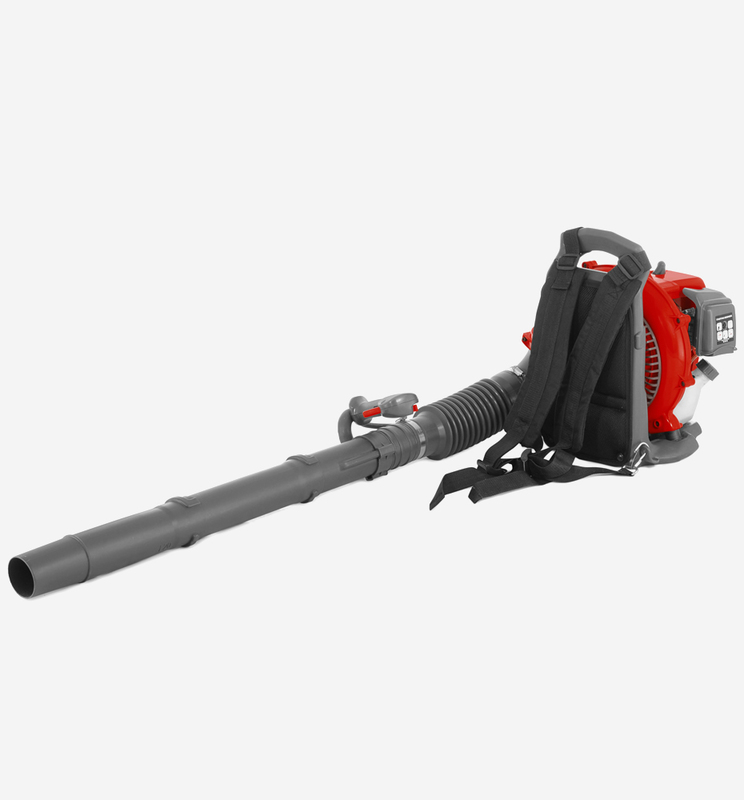 The Cobra BP43C Backpack Blower with easy starting engine is not only lightweight, but with its ergonomically designed and well-padded carrying frame has improved support and balance. 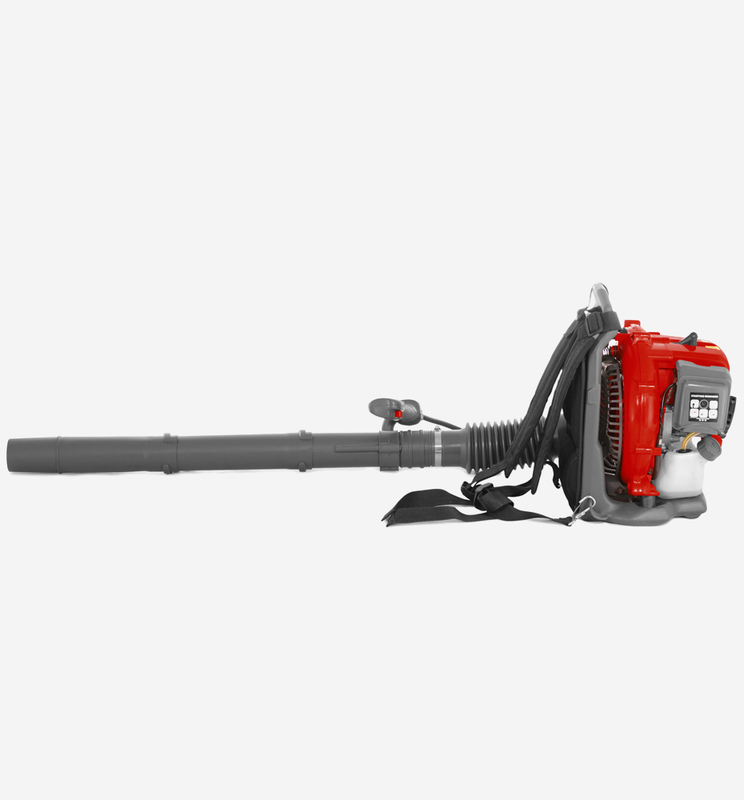 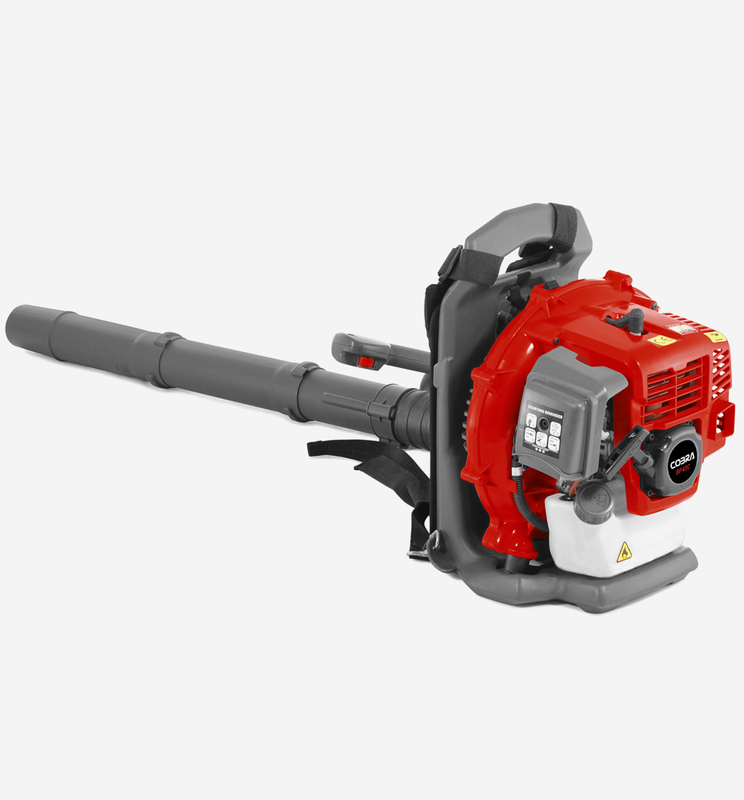 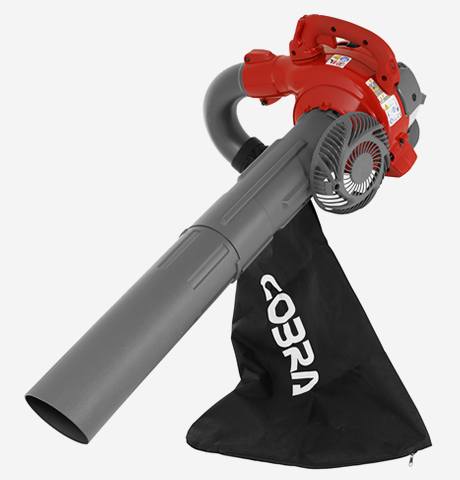 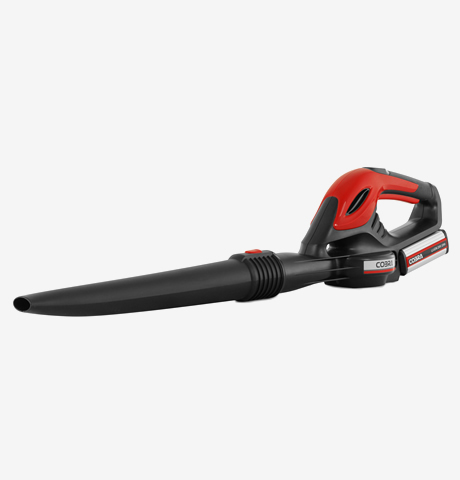 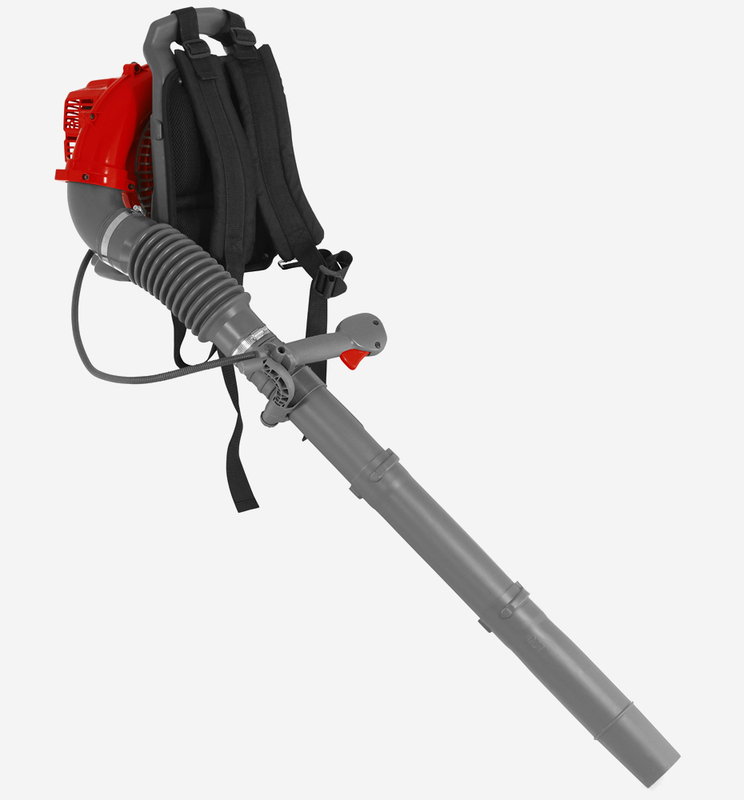 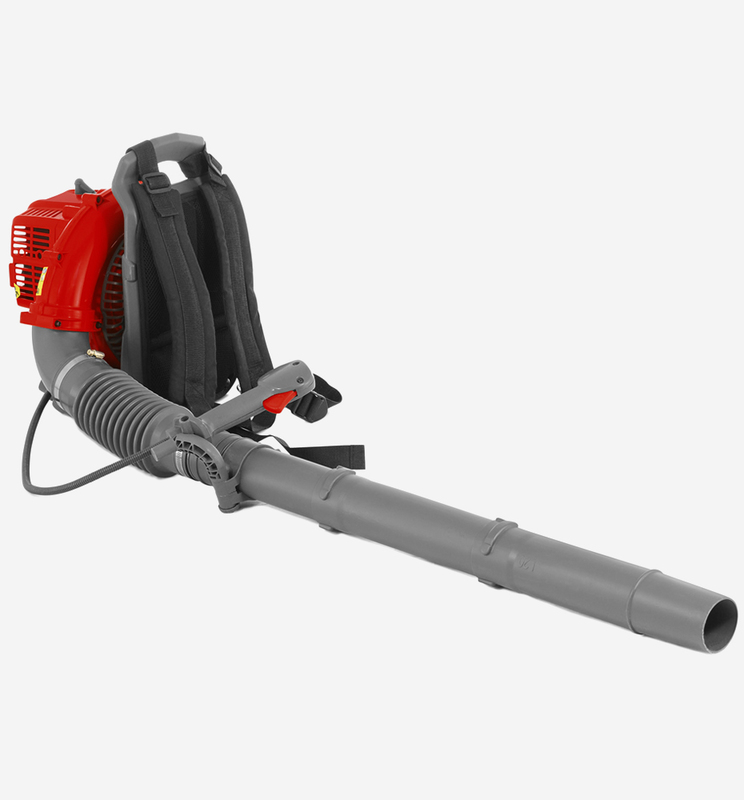 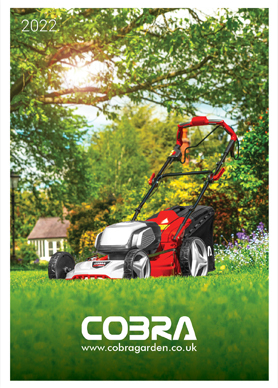 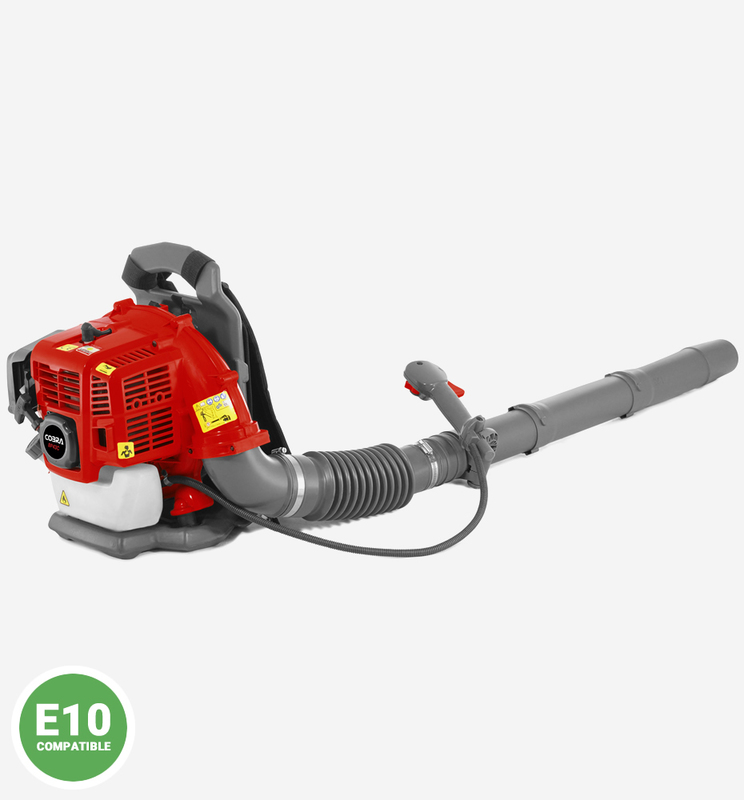 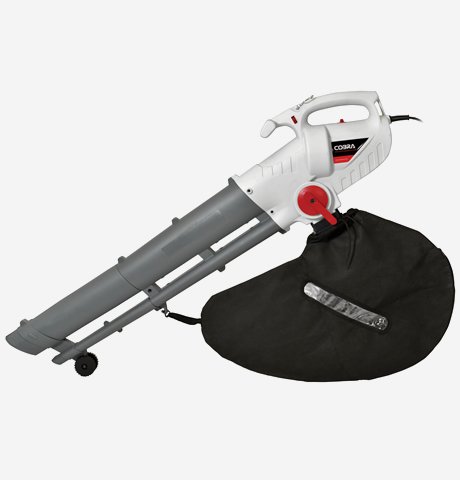 The Cobra BP43C Backpack Blower has been designed to make clearing your garden a simple and effortless task. 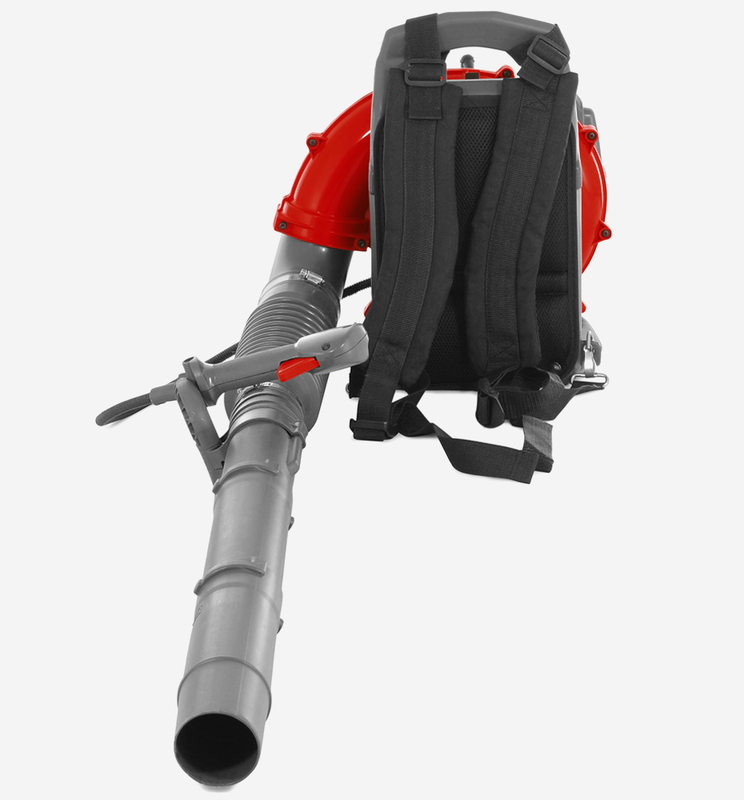 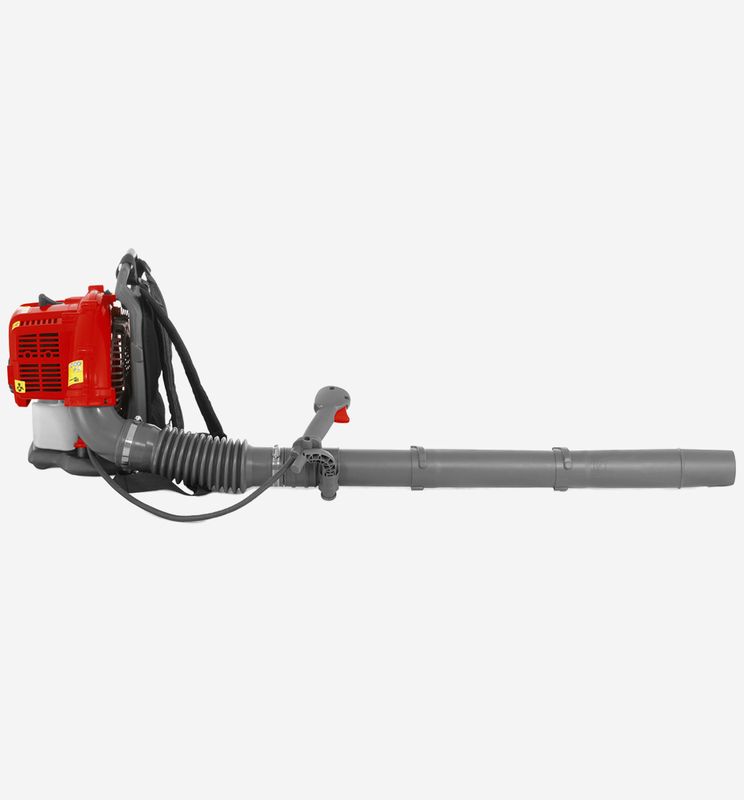 The ergonomically positioned controls not only make operator use more comfortable, but more importantly, make using the Cobra BP43C Backpack Blower as safe as possible.